Versace opened its doors in 1978 in the bustling city of Milan, and has since become one of the most coveted luxury brands to date. 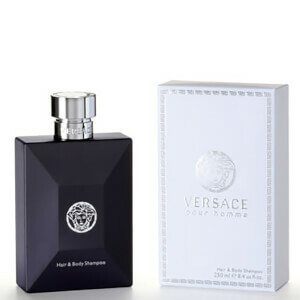 Originally under the control of Gianni Versace, the brand is now operated by Donatella Versace and her older brother Santo Versace, and is renowned worldwide as the epitome of luxury and glamour. 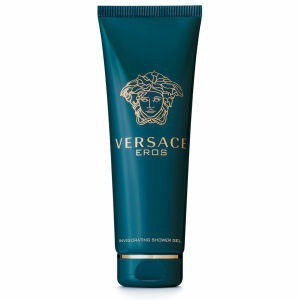 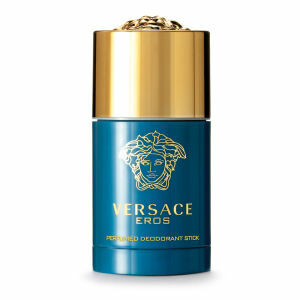 Inject some of this luxury to your everyday beauty regimen with a Versace fragrance. 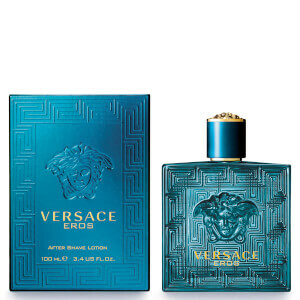 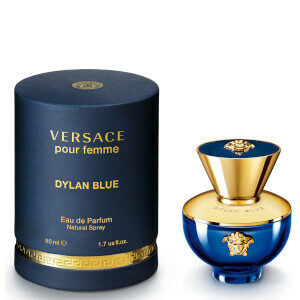 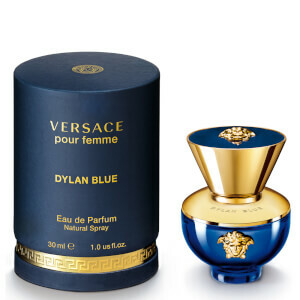 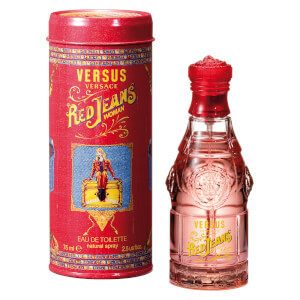 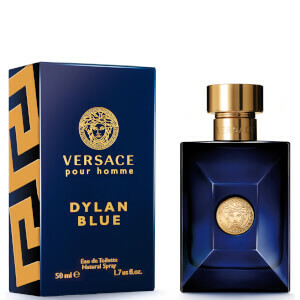 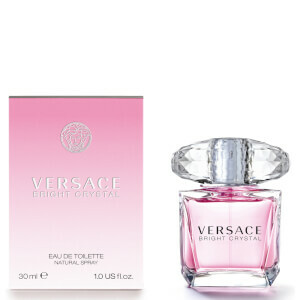 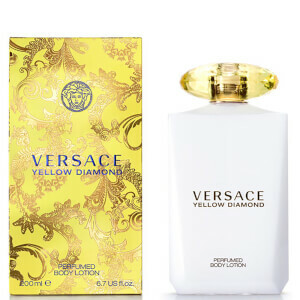 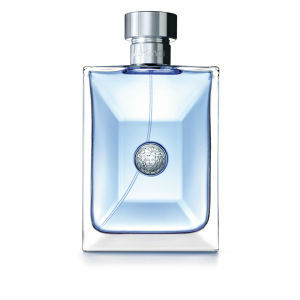 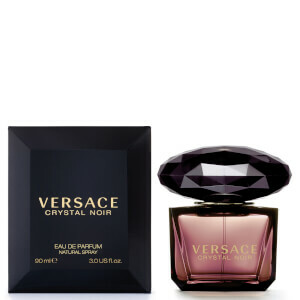 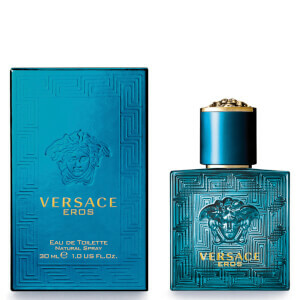 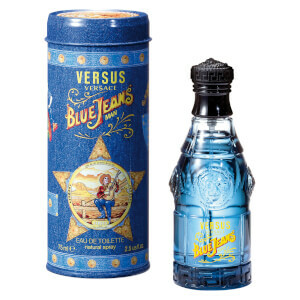 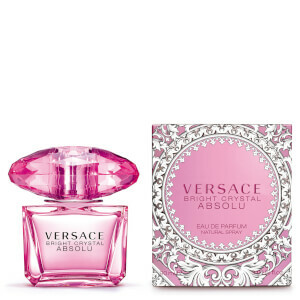 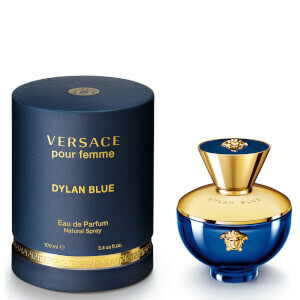 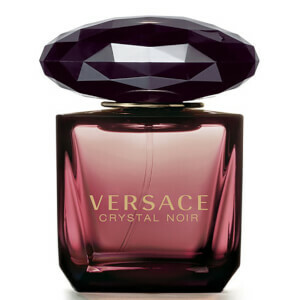 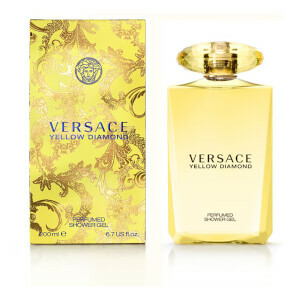 Versace fragrances, skincare and beauty are a must for anyone who loves to be pampered; Versace luxury perfumes are a mixture of classic notes with surprising musks and florals, and are unapologetically decadent. 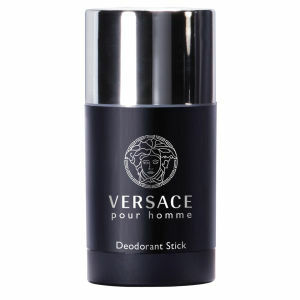 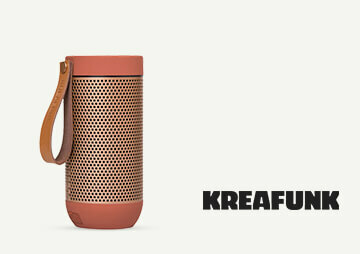 Shop Versace at The Hut now.